If you have a fascination for digital games, and want a career designing, developing and creating for the exciting and expanding computer-games industry, then this is the major for you. Games development will provide you with a detailed understanding of the processes and technologies used in the development of games and their associated technical and creative content. You will learn to program with the main technologies, tools and languages used in the games industry, with an emphasis on interactive software development. We teach in a collaborative studio environment, in which you can explore and create unique game ideas using advanced technology. The computer games industry is worth billions of dollars. In this major, you will equip yourself with the skills to be part of this exciting area. You will acquire strong games programming proficiency, but also learn that games development goes well beyond writing code. You will learn games development principles, and how to use digital tools for games design and creation, including 3D-animation programs. We have a keen eye on the way the digital world is developing, and offer study units on emerging technologies and interfaces, as well as artificial life, artificial intelligence and virtual environments. You will work in teams including multimedia students to complete a studio-based final-year project. Here you will put into practice the skills you have already acquired to complete your creative portfolio – enhancing your employment prospects as a games developer. Our double-degree options open up many creative partnership opportunities, limited only by your imagination. For example, maybe you will revolutionise education through games, or use your business skills to launch the next big game studio. Or use a double degree with Communication Design, Industrial Design or Visual Arts to develop your artistic and design skills to create unique game characters and landscapes. Meta description (165 characters including spaces): Are you a tech savvy and creative gamer? 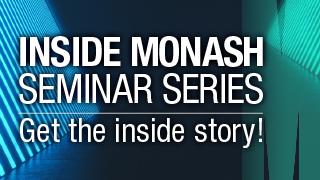 Prepare for a career developing the next generation of computer games with the Games Development major at Monash. This area of study is offered in the following courses or can be taken where you have 8 free electives. 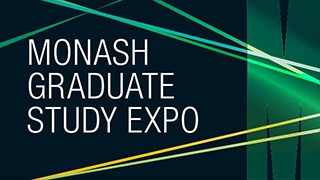 To see if you can take this area of study within a double degree select from the course offering below. 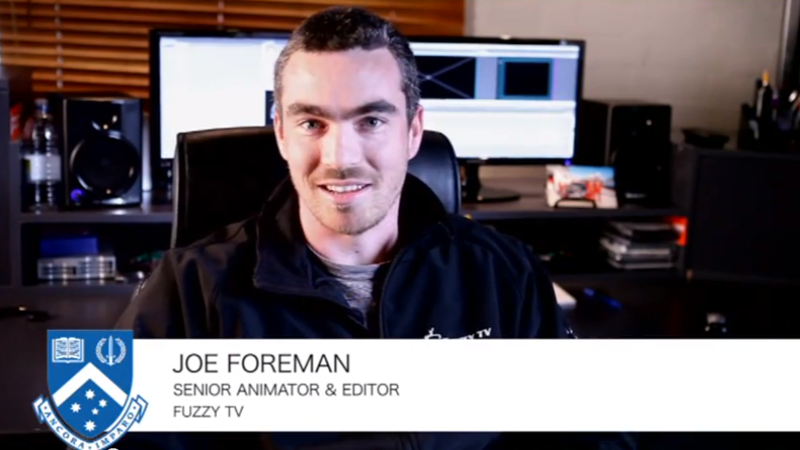 Hear how studying games development at Monash enabled Joe Foreman to become senior animator and editor at Fuzzy TV.